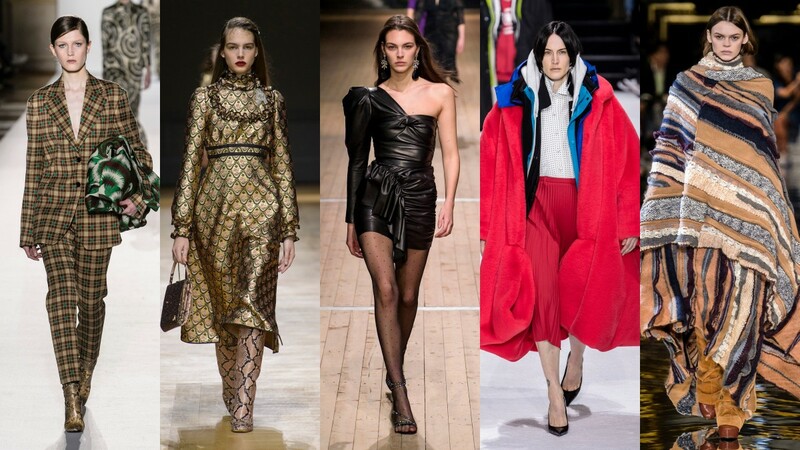 2019 has come off strong with its transcendent trends, making us fall in love with each and every piece of clothing from the latest runways. Whether it was biking shorts or subtle earthy tones, animal prints or fringing, we couldn’t take our eyes off the gorgeous wardrobe and accessories and we can’t wait for spring and summer to finally be here so we can rock all the snake print pants and trendy accessories that will make 2019 truly fashionable. Shorts are slowly showing their dominant side, making all the skirts step aside for a little bit. All we’ve been seeing lately is an array of trendy boyish alternative and that’s just the beginning. Cycling shorts in both classic black and white colors and in bold neon hues have certainly made a lot of heads turn, and you should go grab a pair of your own to rock it on the streets now. Matching them with a long blazer and a pair of heels will give you an instant a la Kim Kardashian look. To accentuate your midriff, wrap a wide belt around it. If you’re not so fashion forward at the moment, you could opt for a bit looser knee-length, micro, and tailored shorts. They'll go amazing with either a plain white shirt tucked in and a belt keeping everything in place, or with a cropped top and a long raincoat in case of bad weather. The 90s are back in its prime glory and they’re bringing neon hues along with them. From tops to bottoms, coats to footwear, you’ll be seeing your favorite pink, blue, green, orange and yellow in the most sensational neon hues. Feel free to wear them with neutral colors or even match neon pink cycling shorts with a neon pink crop top for an all-vibrant zesty outfit. If you want to tone it down a little, throwing a black or white coat over it would look stunning. Could you even imagine going out without your favorite bag or a pair of sunglasses? We think not, which is why you should always stay up to date with the latest accessories trends and invest in signature pieces that you’ll be able to wear for years to come. Framed scarves and duffle bags are just some of the fabulous and stylish Balenciaga accessories that should definitely find their place in your wardrobe and make a statement adornment on your ensemble. Tortoise earrings, bamboo bags, and oval sunglasses are also a major hit in the world of accessories so try them on and make them a key piece of your next look. This is definitely going to be the year of sneakers! If you’ll be seeing any footwear making statement all over the world, it will most certainly be bold and quite unusually designed sneakers. From chunky Balenciaga kicks to multicolored flatform sneakers, you’ll see incredible designs matched with virtually every possible outfit. You’ve never thought about wearing your running shoes with a flowy maxi dress? Well, 2019 will change your mind in a second. To be sure you’ve made a huge statement, throw on a chunky sweater, flared trousers, an oversized coat and a pair of neon pink kicks. All the lovers of animal print will be delighted to know that 2019 will be all about the safari-like vibe. From leopard to zebra and python prints, you'll be seeing plenty of wild designs everywhere. 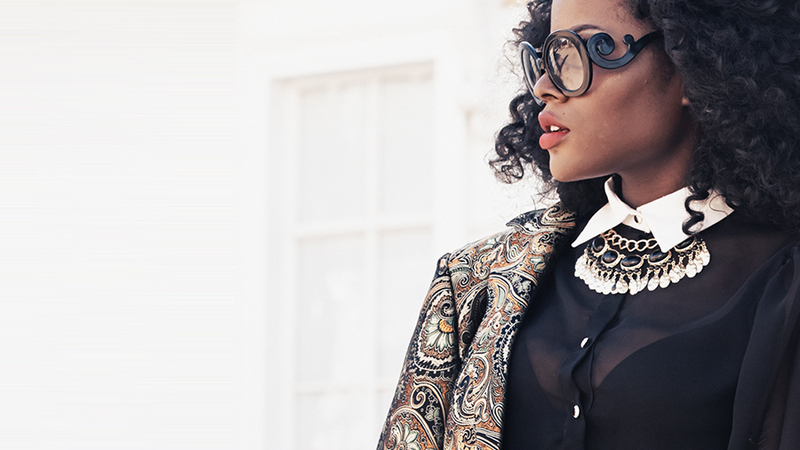 Whether you want a coat, jacket, a blazer, a pair of trousers, a dress or maybe boots – it's all radiating Africa. Feel free to dress all in python or maybe just make a statement with a leopard coat over your black-on-black ensemble. A pair of boots with snakeskin print is all you need to match your snake patterned clutch and belt. 2019 trends are nothing if not versatile making everyone find their favorite piece of clothing. From throwback neon to statement sneakers, shorts, designer accessories and to everlasting animal prints, we’ll have our hands full with an array of remarkable clothing. If you’ve found something that you like in the aforementioned trends, start shopping and create a unique look everyone will adore. Feel free to experiment and express your inner fashionista to create the most iconic ensembles that maybe even the biggest of fashion designers haven’t come up with so far.